Ohioans are closer to getting new voting machines. 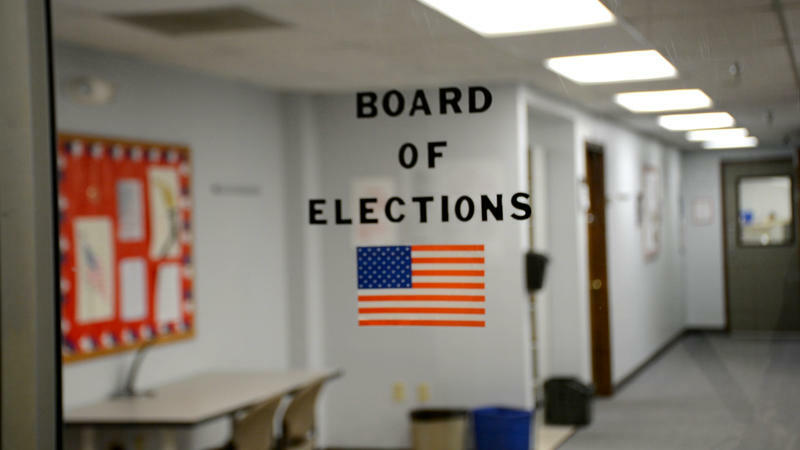 Secretary of State Jon Husted has notified county boards of elections they can start the process of selecting new equipment. “Ohio’s voters will soon say goodbye to aging voting equipment that pre-dates the first generation iPhone,” Husted said in a statement Thursday. 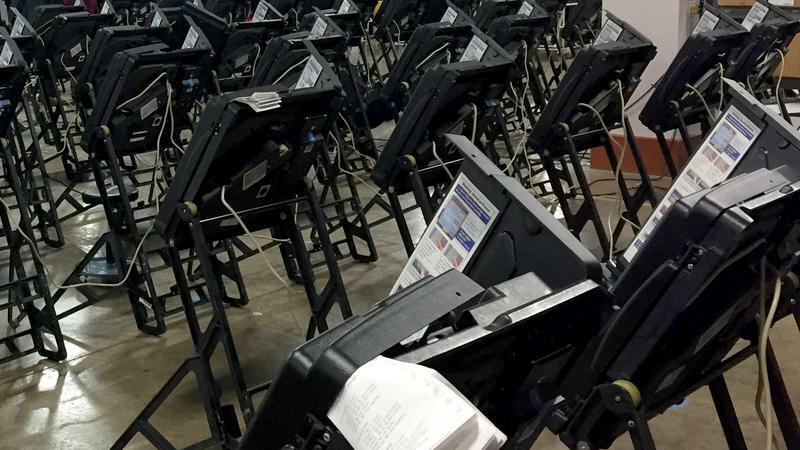 State lawmakers approved the Voting Equipment Acquisition Program this year. It sets aside $104.5 million to purchase new equipment for Ohio’s 88 counties. Under the program, each county’s commissioners can select a voting system, equipment and services from five voting system vendors. Those vendors include Clear Ballot Group, Dominion Voting Systems, Election Systems & Software, Hart InterCivic, and Unisyn Voting Solutions. Counties will receive the funding in phases. Those first eligible are the ones that plan to replace their voting system prior to the 2019 primary election. An additional $10 million will be available for counties who have replaced their voting systems since 2014. County boards of elections in Ohio are bringing in experts to size up whether their computer systems are vulnerable to hackers.